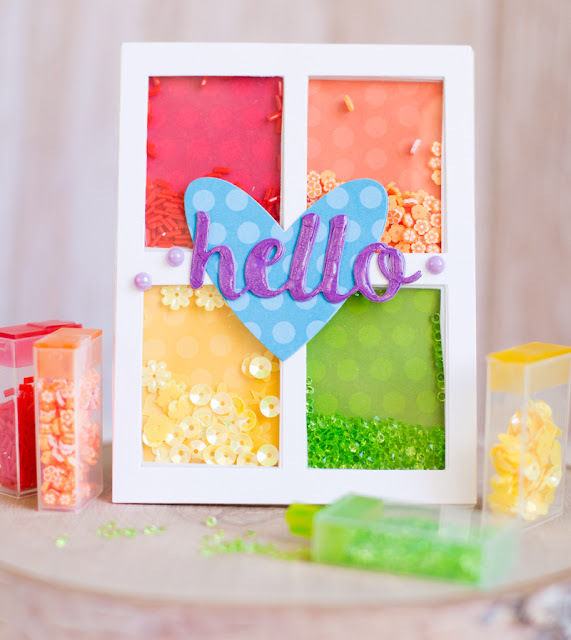 It is super easy to use Queen and Co.'s Foam Front card kits to quickly and easily make shaker cards. But what if you run out? Be sure to grab some Refill Sheet sets which include double sided adhesive foam sheets and acetate. Then use those with any of your Queen and Co Foam Front Dies. There are a few extra steps that you need to do to make shaker cards using the refill sheets, such as making your own card base. But those steps are simply and can be done in a matter of minutes! 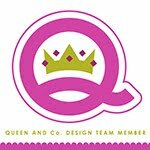 Check out this video to see how to put a shaker card together using the Queen and Co Refill Sheets and Foam Front Dies. Interested in any of the supplies I used to make these cards? Please check out the links below! Thanks so much for stopping by! Beautiful, festive shaker cards--love them!